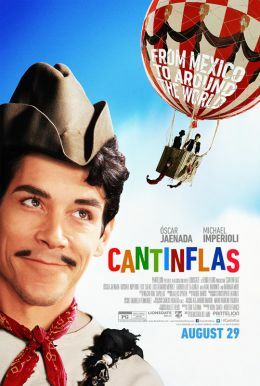 Cantinflas is the untold story of Mexico's greatest and most beloved comedy film star of all time. From his humble origins on the small stage to the bright lights of Hollywood, Cantinflas became famous around the world – one joke at a time. Relive the laughter that has charmed generations.